Displays a wonderful vibrancy, signalling a band both reinvigorated and vital. 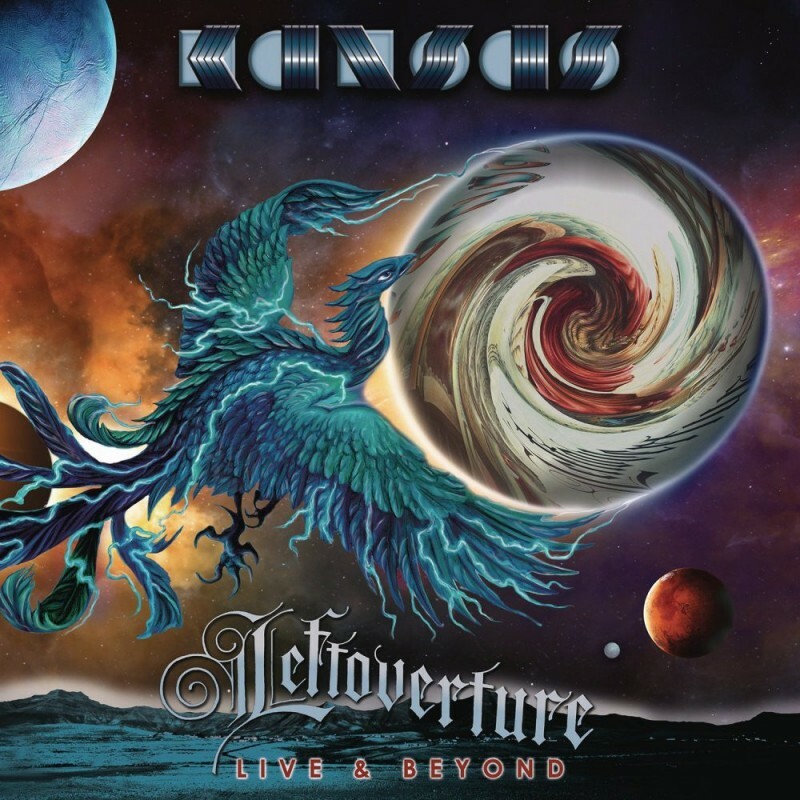 I consider Kansas' 'Two For The Show' from 1978 to be one of the iconic live albums, so much so that it still regularly features on my playlist. 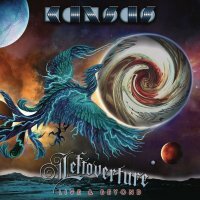 It was almost inevitable that given the arrival of a superb new album in 'Prelude Implicit', the 40th anniversary of their 'Leftoverture' release and a significant change in personnel that the band would want to capture the event for posterity; the burning question being how does it stand up against '...The Show'? I'm delighted to say that it does indeed and displays a wonderful vibrancy, signalling a band both reinvigorated and vital. Aside from delivering the entire 'Leftoverture' album in order, they also highlight new tracks from the wonderful '...Implicit' and some older gems; albeit nothing from the John Elefante era. New vocalist Ronnie Platt does a sterling job. He's not a Steve Walsh clone by any means, but his voice has a similar enough quality, thus retaining the feel we know and love about the songs whilst offering his own personality. The pairing of 'Icarus II' and 'Icarus (Bourne On Wings Of Steel)' is a terrific start and following this with 'Point Of Know Return' and 'Paradox' certainly keeps the energy levels high. The epic 'Journey From Mariabronn' and 'Lamplight Symphony' are both splendid and introduce some reflective passages before the band take a breather with the ever superb 'Dust In The Wind'. The crowd noise at the beginning is a little intrusive, which is a pity. The tempo is taken right back up again with 'Rhythm Of The Spirit' from the new album and if any evidence were needed that here's a band on an upward curve, this is surely it. Two more tracks from '...Implicit' follow – the epic 'The Voyage Of Eight Eighteen' and poignant instrumental 'Section 60' – closing out the first set. It's then onto 'Leftoverture' which needs no introduction. The start is neat with sound bites from the year it was released before they plunge into their signature song 'Carry On Wayward Son'. 'The Wall' is another killer number brilliantly executed, while the A Cappella section of 'What's On My Mind' is pure class. Billy Greer and Platt share the vocals on 'Miracles Out Of Nowhere' superbly with the show rounded out with the encore of the terrific 'Portrait (He Knew)'. The only negative for me is that it's a shame they didn't go the whole hog and do a DVD too.